mentioned when it comes to Premier League XIs of the 1990s. Well that’s about to change. by maintaining a similar record in the next campaign with 23 goals in 43 appearances. friend and former Southampton teammate Tim Flowers. goalkeeper Mark Crossley a cult icon. 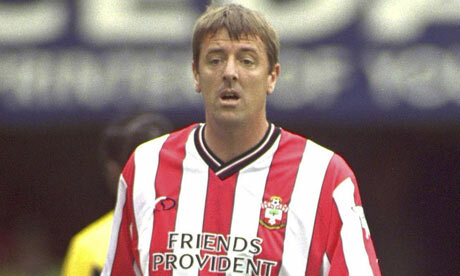 how ironic considering Le Tissier’s sizeable talent from 12 yards.